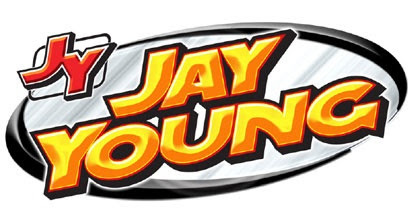 Jay Young Plumbing, Heating and Air Conditioning began 17 years ago with a vision to better serve Lubbock’s plumbing needs. 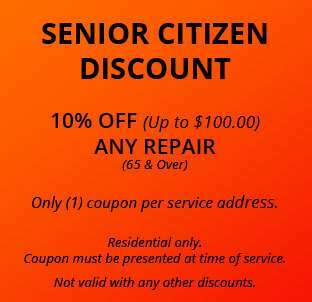 Our company has over 30 years combined experience that will serve you and your family. The main objective of our company is to provide a premium, customer oriented and high quality Plumbing, Heating & Air Conditioning Services to the people of Lubbock, Texas. 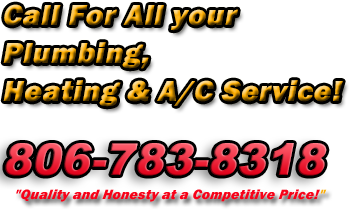 As a premier Texas Plumbing, Heating & Air Conditioning Company; we are known for providing exceptional customer service and assuring 100% customer satisfaction. We know your time is valuable. 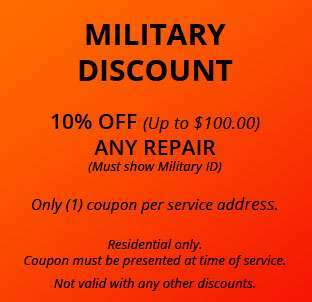 That is why when you call, we will arrive when you need us with a skilled service technician and a well stocked truck ready to troubleshoot, and repair your plumbing, Heating & Air Conditioning problems on the spot.